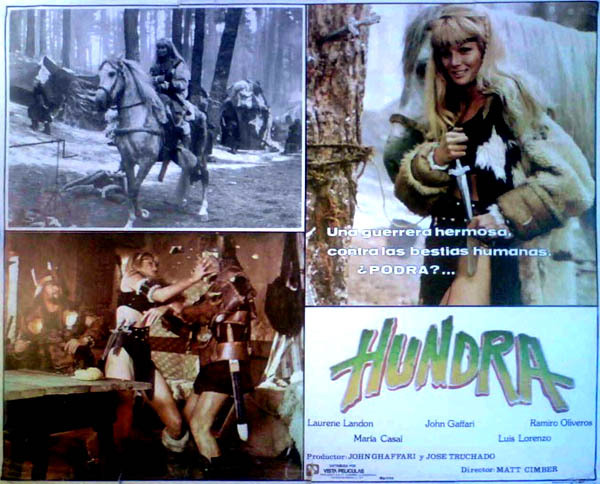 Starring: Regina Carrol, Ross Hagen, Kent Taylor. A group of tough biker babes leave their cycle gang boyfriends to go on a violent rampage. When a cult leader kills one of the girls, the others go out seeking revenge.